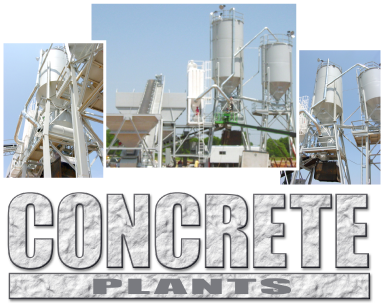 Cement & Concrete Dust – Midwest Air Equipment Co.
Nordfab’s Quick-Fit ductwork is the new standard for concrete dust collection applications. Quick-Fit clamp-together ducting eliminates rivets, screws, welds and flanges. The clamp-together design allows installations, clean-outs and changes to take only a fraction of the time it takes for traditional ducting. Nordfab Quick-Fit’s leak-tight longitudinal seams provide smooth, no hang-up interiors. Easy to clean out. Sections can be quickly removed, cleaned out, then replaced – without tools. Can be installed with manlifts, rather than large expensive cranes. Re-useable, easy to modify and easy to move as your needs change. Overfill conditions can be easily and quickly corrected. Heavy automation and large volumes make Quick-Fit less expensive. With the labor saved on installation, the installed cost is significantly cheaper than traditional ducting. Nordfab provides quick delivery times and lower freight costs.